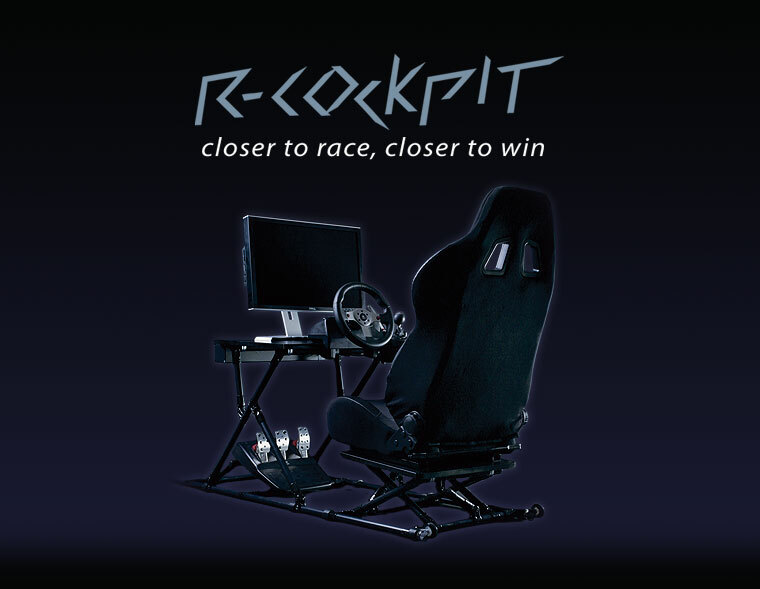 R-cockpit is ideal solution for passionate car racers, which brings you a real feelling of the virtual ride. R-cockpit is designed with respect to high level of comfort and ergonomics for long hours of training. It enables maximal variability of settings of all components for all kinds of racers. Comparing with standard desk-chair arrangement, R-cockpit provides a more natural, ergonomic position for the driver. All those attributes are fixed in our players R-cockpit. R-team wishes you a lot of exiting experiences and wins.